The Canadian Rodeo Historical Association (CRHA) has announced the Ranchman’s Legendary Achievement Award recipients for 2010. The honoured cowboys are Brian Whitlow, DC Lund and Allan Currier. 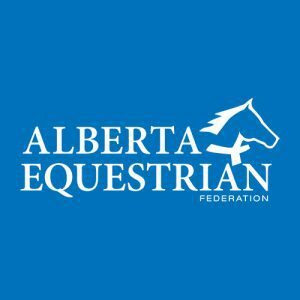 They will each be recognized by the CRHA at separate rodeos this summer, which will be announced in an upcoming issue Canadian Rodeo News. Brian “Red” Whitlow competed at his first rodeo at the age of 11 in his hometown of Cremona, Alta. Although he would later try his hand at a number of events in the amateur circuit, Whitlow’s early experiences in the steer riding paved the way for his career, and he began to focus on bull riding. 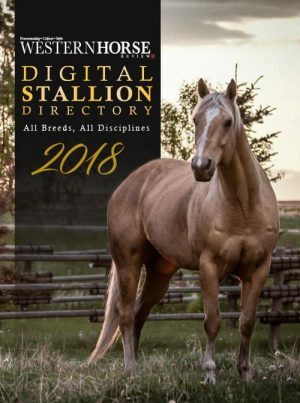 His first pro rodeo was at Lacombe, Alta. in 1965. Two years later, Whitlow attended Lawrence “Hutch” Hutchison’s bull riding school in Kamloops, B.C. He also attended a bull fighting school around the same time, and was employed in that position for a time, but figured he could make more money in a weekend of bull riding and decided to concentrate on his favourite roughstock event. 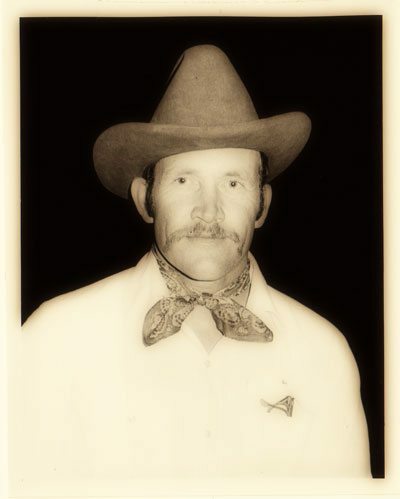 The athlete went on to win the 1967 Permit Award, and even took a crack at the All-Around by adding steer wrestling to his professional events. He never did win that Canadian championship, but for Whitlow, rodeoing was about the challenge, and even though winning was great, the companionship of his fellow contestants was what really kept this cowboy going down the road. Whitlow retired from rodeo in 1976 after a Harvey Northcott bull named Al Capone broke his leg twice in one season. But by that time, Whitlow and his wife Joy had three children and he decided to settle down and concentrate on farming, but still found time to judge. Eight-time Canadian cow milking champion Allan Currier (Czar, Alta.) was an active competitor for nearly two decades, and dominated the standings in his event for most of the 1980s. His first Canadian championship was in 1970. 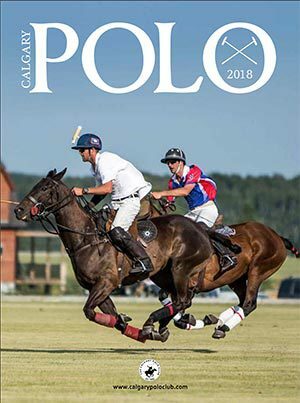 A rodeo fan as a kid, Currier didn’t get his start as an athlete until later on, when a guy working for him on his ranch commended his roping skills and invited him out onto the rodeo trail for a summer. He started practicing and then started going to rodeos, competing in the tie-down roping. Then someone suggested he test his skills in the cow milking. He jokes that he stopped roping calves and focused on cow milking “when I started getting a little too slow to get… any money.” He also won the wild cow milking championship at the Calgary Stampede in 1970, 1982 and 1983, and won the Central Alberta Circuit championship eight times. Currier rodeoed professionally for the last time in 1987, the same year he claimed his eighth Canadian title. 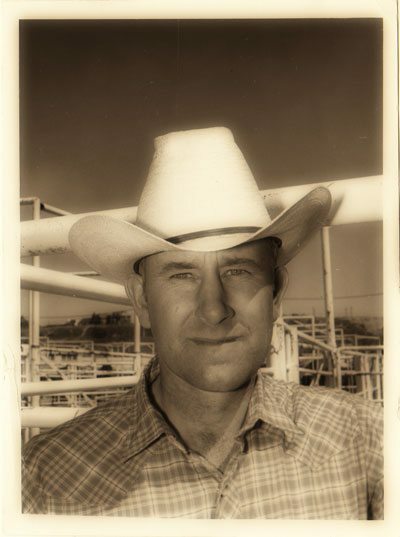 DC Lund started rodeoing professionally in the 1950s, following a family tradition of involvement in the sport. He says he learned to rodeo “First by trial and error, then practice, then observation, then practice, then rodeo school, then practice, then more instruction, and more practice,” but cites his father, Clark Lund, as the person who really helped him get going. He worked all the events except bull riding, and was an especially strong contender in the steer wrestling and tie down roping. He was the 1965 Southern Alberta Rodeo Circuit steer wrestling winner, and won the All-Around in that same circuit in 1974. 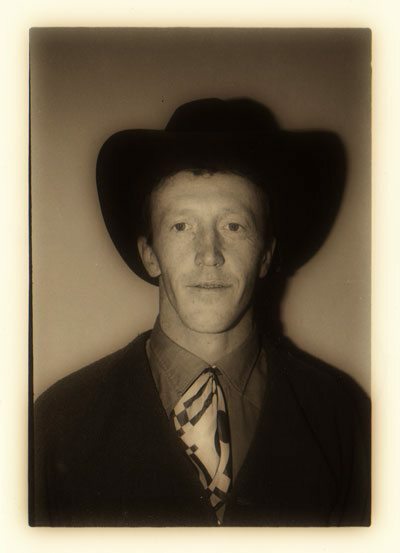 In 1967, Lund was one of two cowboys selected to represent Canada in a six-month tour of Australia as guests of the Australian Roughriders Association. 2009 Hall of Fame inductee Jim Clifford, was the other competing alongside Lund in the International Championship Rodeo series. 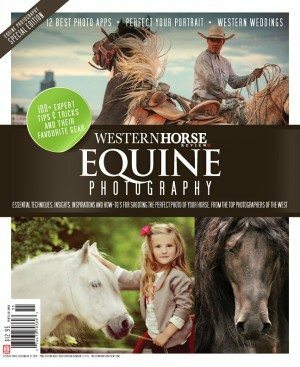 Lund and his wife Patty sent regular updates into Canadian Rodeo News during the tour, chronicling the challenges they endured, their failures, their laughs, and winning championships in his and Clifford’s respective events. Back in Canada, Lund finished the season in the steer wrestling within the top five in 1972, 1973 and 1975. He was the steer wrestling representative on the CRCA board in 1974 and 1975. Lund was also a practicing veterinarian. He is now retired.